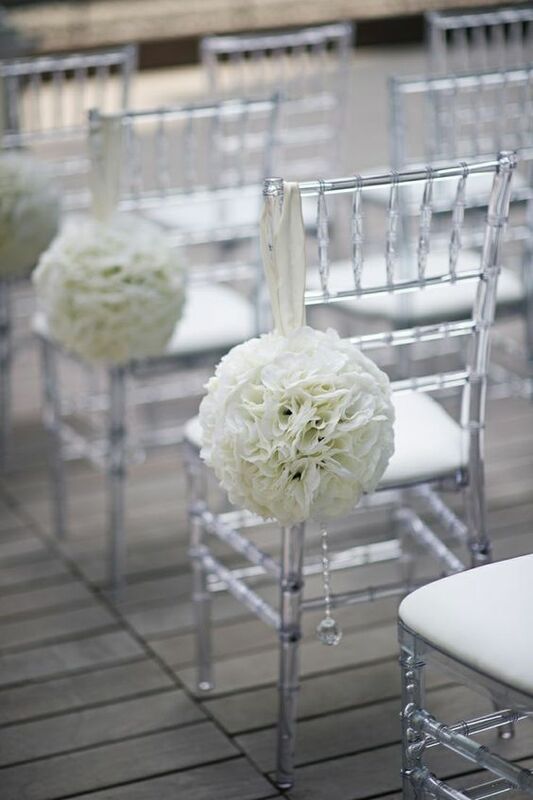 Whether your event is fancy, simple, for a small group or 100+ people, the tiffany chair suits pretty much every style and decor that you can think of. Classic in design, extremely comfortable and easy to decorate if needed, the tiffany chair is most commonly hired for wedding ceremonies, reception events and special occasion party hire. 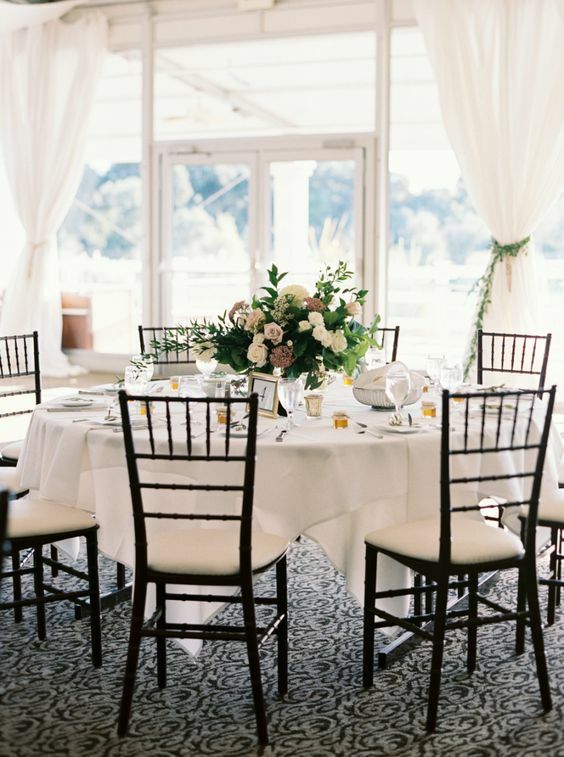 The tiffany chair allows you not to compromise on quality, regardless of the guest size of your event. Light-weight in structure, the tiffany chair is easily stackable and is well suited to events with large guests numbers where you’ll need a high volume hired, and a bigger bump in and bump out of event furniture and equipment. Whilst many chair event hire companies will offer delivery, it’s still necessary that the chairs are not to heavy for you to move around and set up. If you’re hiring more than 20 chairs, their ability to be stackable is extremely important. Most people will want to add their own special touches to their event, even if it’s as simple as some colour with ribbon, or floral arrangements, adding your own touch can make your event feel much more personalised to you. The pole structures on the back of the tiffany chair make it especially easy to decorate and add small ornaments. Check out our tiffany chair styling tips blog post here. 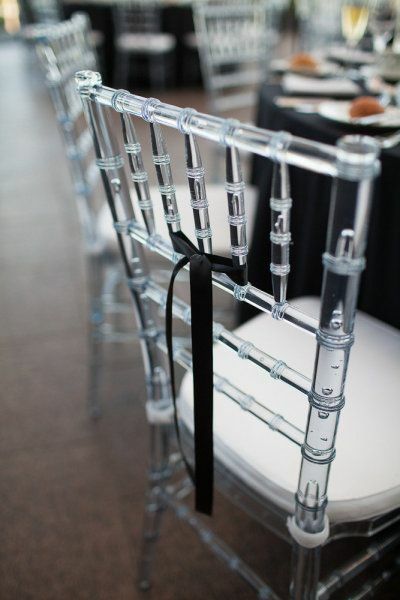 One of the contributing factors to to the tiffany chair’s popularity is how cost effective it is for event hire. Plus, there are a range of colours to choose from including black, gold, white, silver and clear. Party Hire Group also have a guarantee that if you find a cheaper hire price, we’ll beat it by 5%. Whether you’re planning a corporate function, wedding ceremony or reception, special birthday party or religious event, the tiffany chair is a favourite choice to hire for all event types. It’s the most versatile to go with any decor or theme, light weight and easy to move, cost effective and extremely comfortable. 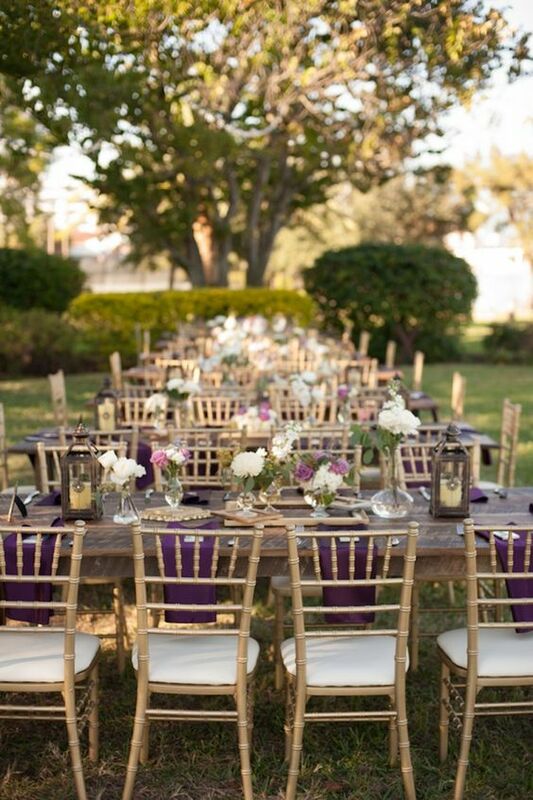 Check out Party Hire Group’s full range of tiffany chair hire here.